A newly released image for the upcoming Doctor Who finale sees The Master and Missy together for the first time! 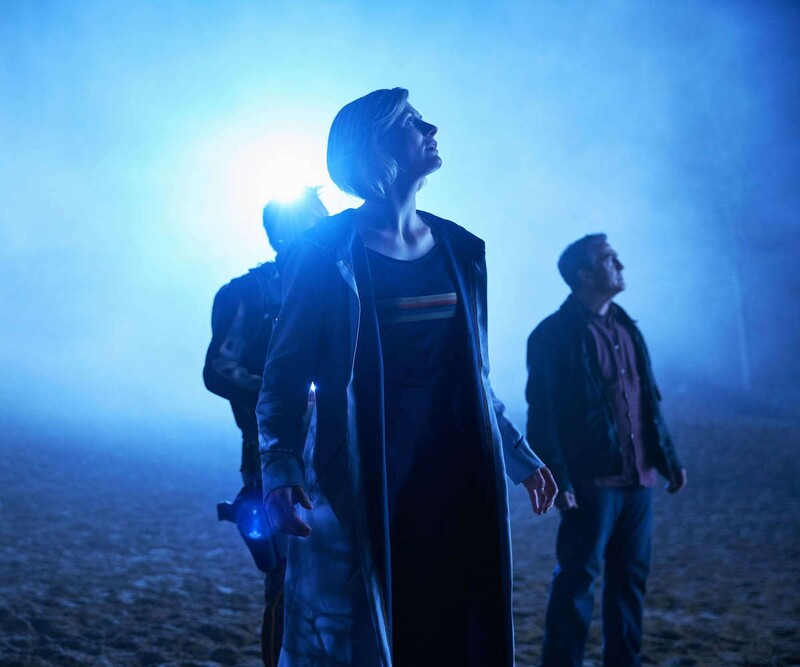 A new image has been released today (Sunday 18th June) for the Doctor Who series 10 finale, which sees Missy (Michelle Gomez) and the Master (John Simm) together for the first time. 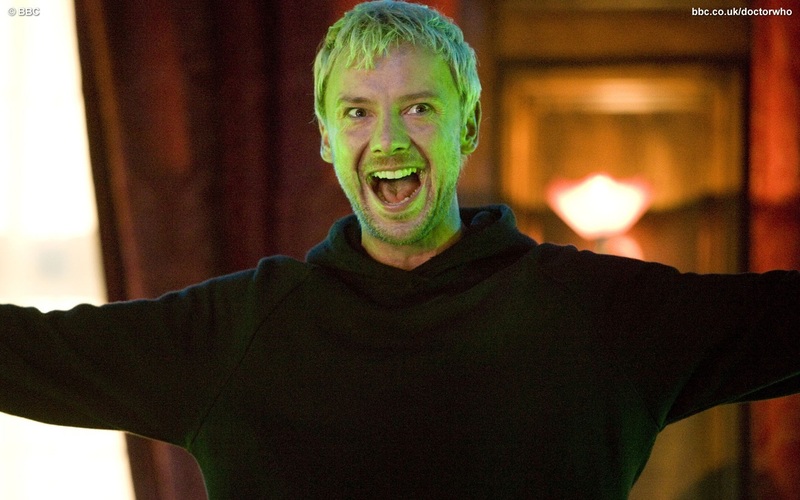 The BBC has today confirmed John Simm will return as The Master in Doctor Who. This follows a news story published by The Sun following the press launch event. He will battle The Doctor (Peter Capaldi), new companion Bill Potts (Pearl Mackie) and Nardole (Matt Lucas) in the forthcoming series of Doctor Who. “I can confirm that it’s true, thanks to the power of time travel I’m back. It’s always a pleasure to work with this great team of people and I can’t wait for you all to see what The Master gets up to in the next series. New trailer for Doctor Who Series 10! A new trailer for Doctor Who series 10 has been released today live on the Doctor Who Twitter account and BBC YouTube channel at 3pm. It received its television premiere ahead of the Let It Shine finale. 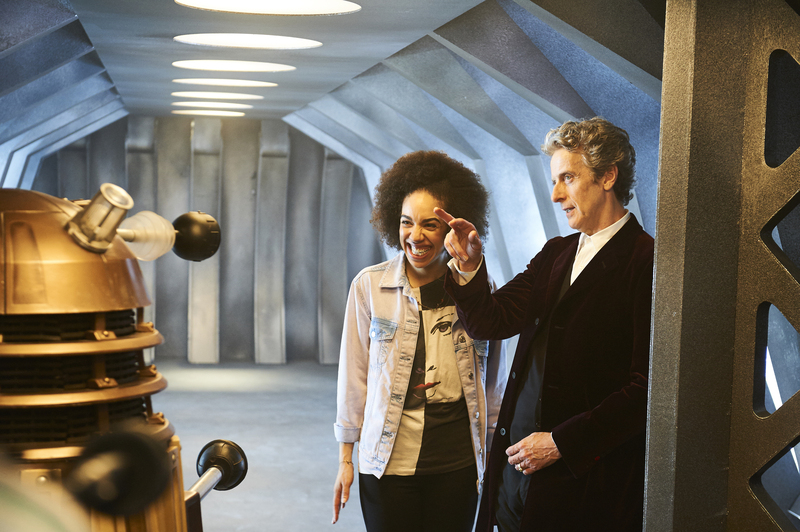 Pearl Mackie will be the next Doctor Who companion! 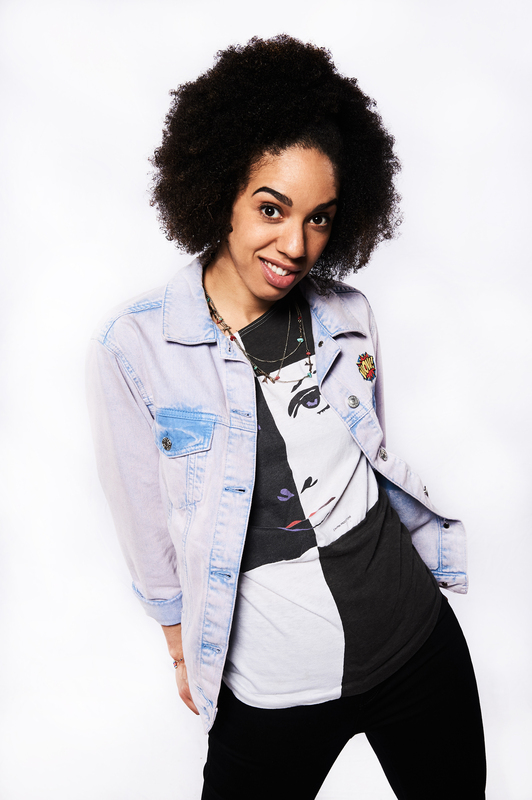 Pearl Mackie has been revealed as the new Doctor Who companion and will be accompanying Peter Capaldi in the TARDIS. Mackie will be portraying Bill. 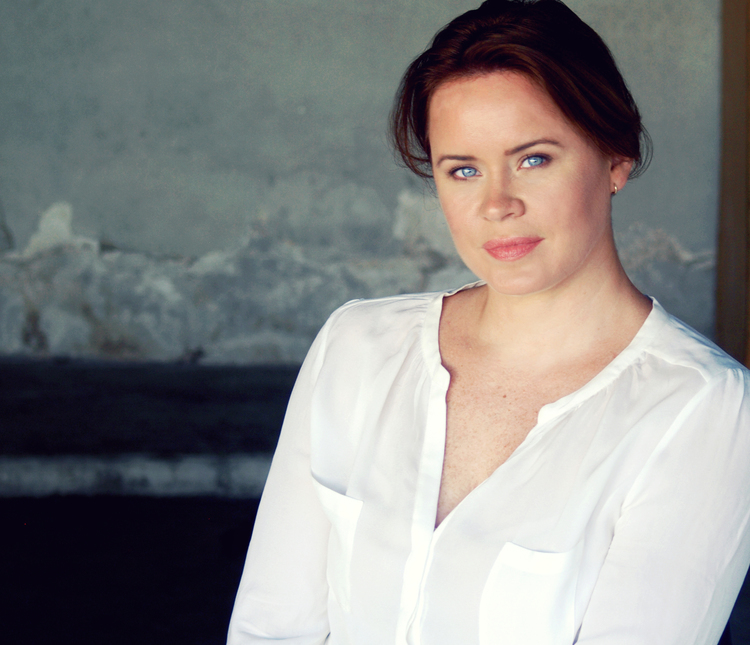 Doctor Who Companion to be revealed…….